Helsinki is a pedestrian-friendly and trendy weekend destination that offers an exciting mix of East and West. 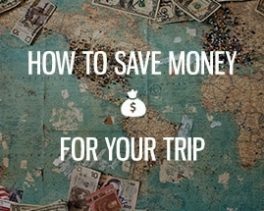 It is also easy to get here, and there are cheap direct flights from several European destinations. Helsinki has something for most people, but especially those who like art, culture and beautiful buildings. 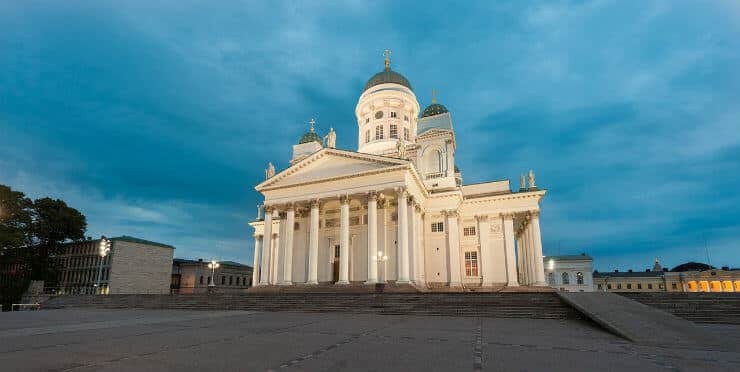 In this article, you can read more about my favorites when it comes to attractions and things to do in Helsinki as a tourist. 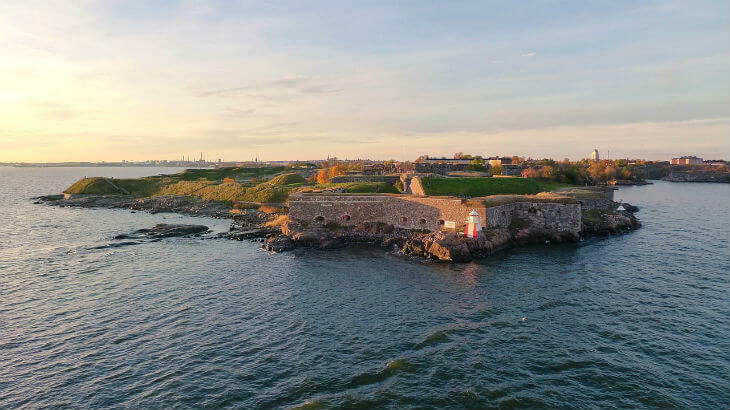 Suomenlinna is a UNESCO World Heritage Site and a perfect place to learn more about Finland and the country’s history. 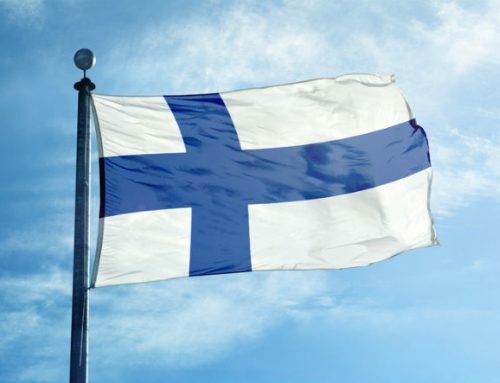 The castle has belonged to both Russia and Sweden before finally handed over to Finland. Suomenlinna was built in the mid-1700s and is today one of the largest Sea forts in the world. This church is blasted into the granite mountain, and regardless of whether you are religious or not, I can recommend that you visit this beautiful church. In addition to a unique architectural, the acoustics are fantastic as well, and so is the amount of light. You can easily get here via the tram number two. 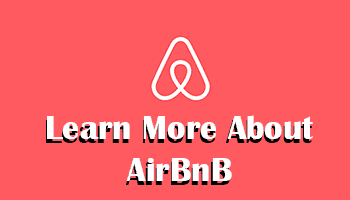 Like design, food and culture? Then, tram number 6 is something to write down on your list of things to do in Helsinki. The tram runs all the way from Arabianranta (Art) to Sandviken where Hietalahti market hall is waiting. In the southern part of the tram route, you will also find the well-known “Design District,” which is a paradise for anyone who likes the design. Besides food, art and design field the tram also passes by a couple of theaters and museums. Looking for a charming Finnish market, you have come to the right place. 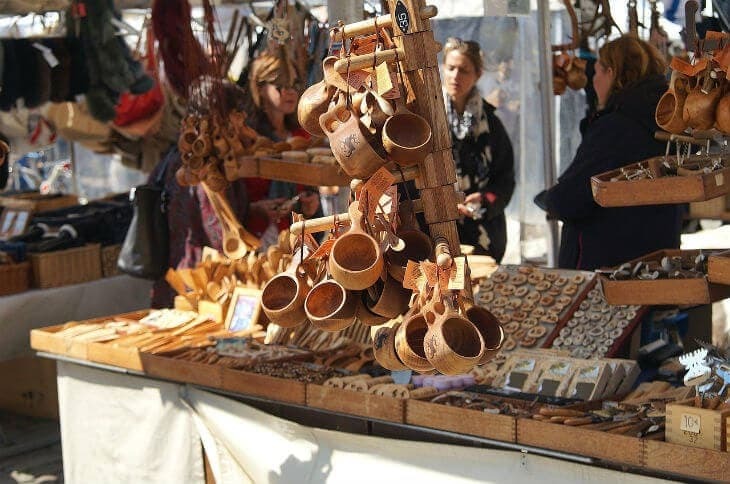 Hakaniemi offers a local experience with fresh fruits, fish, handicrafts, and souvenirs. If you get hungry, there are plenty of food tents serving Finnish specialties at reasonable prices. If you have no idea where to eat lunch, this is a good place to go. If you want to do some shopping, this is the place to go! Itäkeskus has more than 250 shops in different genres. You can easily get here in 10 minutes by metro from the center. Is flea market more your thing rather than traditional shopping? Then you should head to Heitalahti flea market, which is a dream place for everyone who likes to look for bargains. Cathedral in Helsinki was built in the 1800s and today offers a magnificent architecture, both inside and outside. Helsinki Cathedral is located on Union Street and is definitely worth a visit if you like beautiful buildings, especially churches. Esplanade is a lively area with a park (Esplanade Park) and two boulevards (southern and northern esplanade). In summer it is popular to have a picnic in the Esplanade Park. The archipelago outside Helsinki is incredibly beautiful, and I can heartily recommend renting a kayak and paddle around. For those not accustomed to kayaking, there are also guided tours available. The only reason that the Helsinki Zoo is on this list is for you not to go there. Sure, the zoo is one of the better kinds, but the fact remains that people never have the right to imprison animals for our entertainment’s sake. I hope you think about this if you had plans to visit this zoo. Think of the animals and ask yourself if it would have been all right to do the same with people. Most likely the answer is no for you, which means that it is not okay to do with animals either! 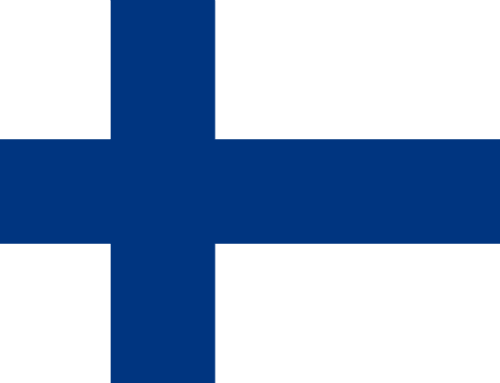 Want to go on a guided tour of Helsinki; Then I can recommend the guided tour of Happy Tours Helsinki. The guides who work there are knowledgeable and offer a professional sightseeing around the Finnish capital. Sure, you can explore the city on your own, but sometimes it can be fun with a bit of history and to be sure not to miss any of the best sights. Here you’ll find Finnish delicacies in large quantities and for those who like to try new dishes, this place is a must to visit in Helsinki. The building itself is also beautiful, and the old market hall offers an authentic and charming Finnish experience. Address: Etelaranta, at the southern end of the harbor.